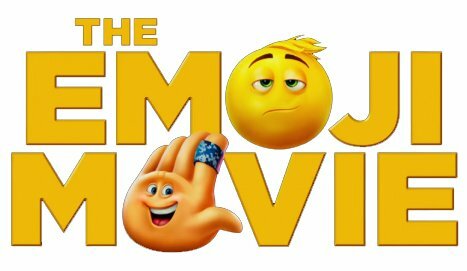 Emoji the Movie – the pefect movie for all emoji lovers. Do you want more emoji’s than just the ones on your phone and in the movie? 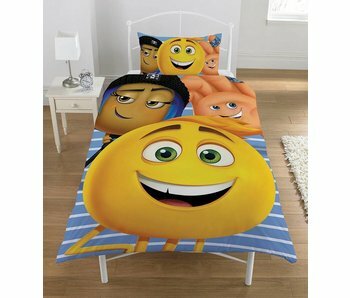 You can now get your favorite emoji movie stars as a print on a duvet cover in your preferred size!